Is China’s Road In Kashmir’s Shaksgam Valley A Threat To India? A report has emerged that the Chinese are building a 36km road in Shaksgam Valley, near the critical Siachen Glacier. Does this development pose a military threat to India? Or will it do so in the future? Here is a comprehensive assessment. Boundary-related issues have cropped up once again between India and China. Only last year the two countries had a standoff at Doklam, which, by all estimates, is far from over. And now a report says that the Chinese have built a 36km road in Shaksgam Valley. It also suggests that this could pose a military challenge to India, especially with respect to its position on Siachen Glacier. It is said the more you sweat in peace, the less you bleed in war. This is a lesson India refuses to learn - sadly, most of the sweat is not out of any exertion, but frustration at the pace of modernisation and indigenisation of our armed forces. The world is moving towards third and fourth generation warfare. 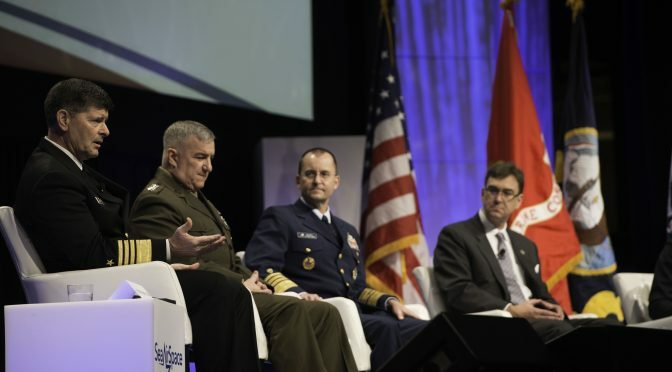 Third generation warfare uses speed, stealth and surprise and involves cyber warfare, airpower and networked armed forces delivering precision strikes. Fourth generation warfare is aimed against violent non-state actors like the ISIS. Yet, here we are, still struggling, confusing military modernisation with a shopping list of weapons - which we are the world’s largest importers of - waiting patiently for the Defence Research and Development Organisation (DRDO) to deliver the magic bullet. Chinese President Xi Jinping’s “informal” summit meeting with Indian Prime Minister Narendra Modi in the central Chinese city of Wuhan, significantly, began on the same day as the inter-Korean summit on April 27. That Xi chose the same date for the two-day summit might not have been a mere coincidence, given that the historic meeting between the leaders of North and South Korea left China on the sidelines, with little influence over those proceedings. It was Modi’s government, however, that initiated the effort at rapprochement with Beijing following a rocky year in which new disputes flared between the two Asian giants, including over China’s Belt and Road Initiative, the Dalai Lama’s visit to a Chinese-claimed Himalayan Indian state, transboundary river waters, and the Chinese military encroachment on Doklam plateau, which India’s ally Bhutan regards as its own territory. The relationship between the two countries, which make up more than a third of humanity and almost a fifth of the global economy, is critical to international relations. Pakistan’s move toward diversification in a post–American world order is reflected in its military hardware acquisitions and in its diplomatic ties. Over the past two years, Indian and pro-Indian commentators have argued that Pakistan is “diplomatically isolated.” This claim has less to do with reality and more to do with the fact that isolating Pakistan is an Indian foreign-policy goal. In September 2016, Indian prime minister Narendra Modi, referring to Pakistan, declared: “We will isolate you. I will work for that.” Within weeks, op-eds appeared asserting that Pakistan was diplomatically isolated. Declaring “mission accomplished” is, of course, the fastest path to “victory,” but it doesn’t necessarily mean that one actually has won. 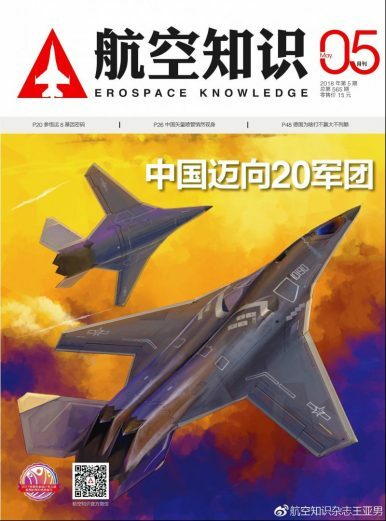 In the last few weeks, a magazine cover for prominent Chinese aerospace magazine Aviation Knowledgefeatured a pair of stealthy bomber aircraft concepts. A small number of English language articles have commented on this aircraft, speculating whether its presence on the cover of Aviation Knowledge may indicate some subtle official Chinese military backing for this concept, and what its relationship to the future Chinese stealth bomber – commonly referred to as H-20 – might be. This piece will seek to explore the current body of understanding towards the H-20. The potential role of the aircraft concept shown in the magazine will also be discussed. In late April 2018, China formally commissioned a brigade of Dong Feng 26 (DF-26) intermediate-range ballistic missiles (IRBM). 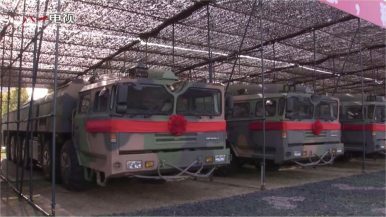 As I discussed then, the first brigade consists of what appear to be 22 transporter-erector-launchers. The missiles are capable of both conventional and nuclear payloads; in their conventional configuration, they become the world’s longest-range conventional payload-bearing ballistic missile, with a maximum range estimated at around 4,000 kilometers. The DF-26 has been informally dubbed China’s “Guam-killer.” Its range gives it the ability to conventionally disable U.S. facilities on Guam, including Andersen Air Force Base, which hosts U.S. Pacific Command’s forward-based bomber presence in the Asia-Pacific. China’s declared nuclear no first-use posture means that, in a conflict, the People’s Liberation Army-Rocket Force would presumably strike these targets with conventionally armed weapons. The Trump administration claims that all of its efforts for liberal improvement of Middle East have been ruined by Iran. U.S. President Donald Trump has said that America has paid with money and blood only to be rewarded with abuse from the Ayatollahs. How correct is this notion? The Middle East in general—and west of Asia in particular—is known for its mosaic of identities and political structure. Complications, interests that have been interfered with, and values are boiling in the pot of global religions. 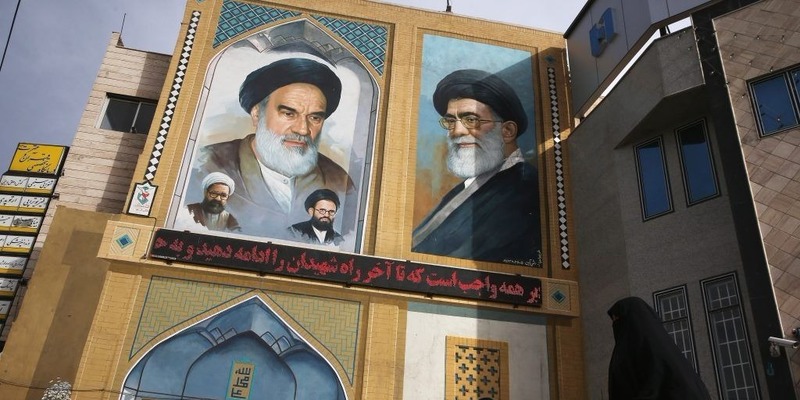 Jews, Christians, Muslims (Shia and Sunni) and various other dependent and independent religions and cults—besides diverse ethnic identities like Arabs, Persians, Turks, and Kurds—are shaping western Asia, which is unique in the world. Prime Minister Benjamin Netanyahu during his presentation on Iran, which was broadcast live on Monday. “It seems that he is pushing everybody toward a more hostile environment,” a columnist said. JERUSALEM — In three bold moves this week — with F-15s, a PowerPoint presentation and the passage of a contentious new law — Prime Minister Benjamin Netanyahu has strengthened his hand in trying to foil Iran’s strategic ambitions, while potentially pulling the two nations closer to direct conflict. In Syria late Sunday, F-15s, widely assumed to be Israel’s, struck facilities where Iran and its proxies had entrenched themselves. The attack on a storage site near Hama destroyed 200 missiles and killed at least 16 people, 11 of them Iranians. 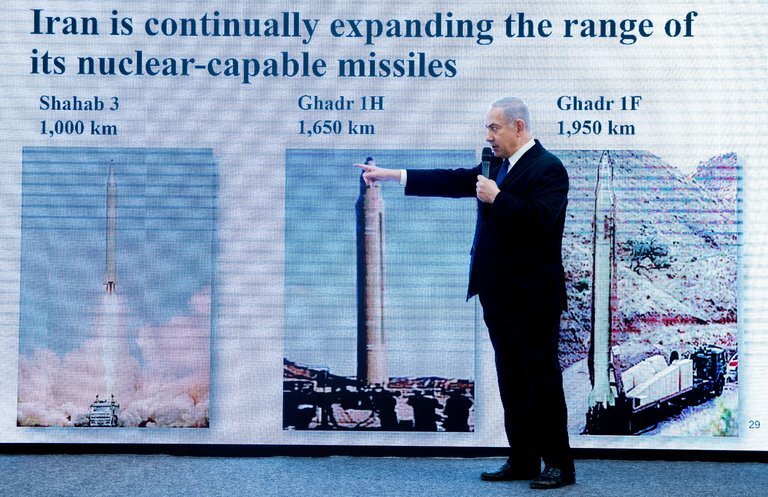 As Iran and Israel trade accusations over Iran’s nuclear program, and the U.S. sends indicators that it may pull out of the JCPOA agreement, The Cipher Brief talked with Norm Roule—the former National Intelligence Manager for Iran at ODNI and a Cipher Brief Expert —at The Cipher Brief’s Annual Threat Conference in April. Roule’s comprehensive insights into the region covered everything from U.S. efforts to roll back Iranian influence, to a potential new Arab Spring in the making. Despite the realities and risks, there is also a significant amount of good news in the region that could yield opportunity. Some of the highlights from the conversation are adapted for print below. 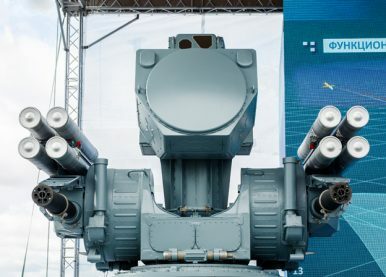 The flagship of the Russian Navy, the aircraft carrier Admiral Kuznetsov, is slated to receive an advanced new air defense system during upcoming modernization work on Russia’s sole operational flattop, the Russian Navy Deputy Commander-in-Chief Vice Admiral Viktor Bursuk said on May 2. A contract between the Russian Ministry of Defense (MoD) and state-owned United Shipbuilding Corporation (USC) for the modernization and overhaul of the Admiral Kuznetsov has finally been signed last month, following a long delay due to contractual disputes between the two sides. From the White House to the Pentagon, the message is clear. The world of 21st Century great power competition has arrived, and it is distinctly different from the one today’s U.S. national security enterprise was designed to confront. Now is the time for every agency, department, and service in the executive branch to ask itself hard questions and consider decisive change. Nowhere is the imperative for introspection more acute than in the U.S. Navy, Marine Corps, Coast Guard, and Merchant Marine. They are the sea services responsible for sustaining American sea power; their forces the guarantors of maritime superiority for a maritime nation. Moreover, their leaders are the custodians of the national assets most threatened by the rise of China and Russia as new global rivals in the maritime domain. The United States military is losing the innovation battle. This is not hyperbole. Ellen Lord, defense undersecretary for acquisition and sustainment, made this point last December. In testimony before the Senate Armed Services Committee, she said, “The current pace at which we develop advanced capability is being eclipsed by those nations that pose the greatest threat to our security, seriously eroding our measure of overmatch.” The Pentagon began to respond to this challenge in 2015, following the game plan of the intelligence community and planting a stake in Silicon Valley. After all, the thinking went, Silicon Valley has by far the world’s largest concentration of tech firms supported by private equity and venture investors; and the military would close the innovation gap by sitting at the same table as the investors funding future global-technology giants. DIUx later opened outposts in Boston and Austin. Could America’s Cyber Competitors Use Blockchain for Their Defense? As the world was ensconced in Bitcoin euphoria this past fall, the Chicago Mercantile Exchange made headlines as the first to offer bitcoin futures, and bitcoin’s value skyrocketed to nearly $20,000 in December before its value plummeted to well below half that value. The gyrations of the cryptocurrency market that includes Bitcoin, Dash, Ripple, and a growing basket of other currencies has roiled global finance and governments. In March, the G20 finance ministers wrapped up a special meeting in Buenos Aires to coordinate laws to prevent cryptocurrencies from being used for criminal and terrorist purposes. 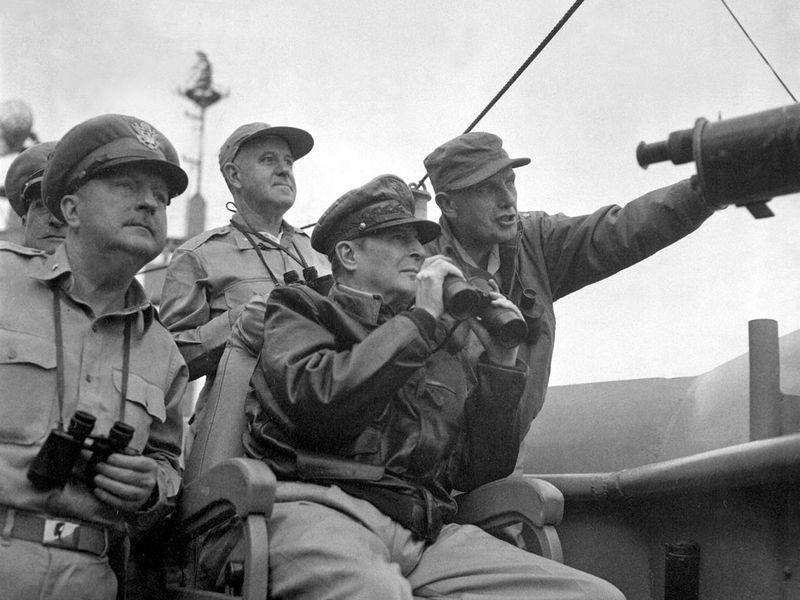 Far beyond being insubordinate, the military leader seemed to not grasp the consequences of his desired strategy Brigadier General Courtney Whitney, government section, Far East Command; General Douglas MacArthur, Commander-in-Chief, United Nations Command, and Major General Edward Almond (at right, pointing), Commanding General, X Corps in Korea, observe the shelling of Incheon from the USS Mount McKinley. Harry Truman’s decision to fire Douglas MacArthur at the height of the Korean War in April 1951 shocked the American political system and astonished the world. Much of the world didn’t realize the president had the power to fire a five-star general; much of America didn’t realize Truman had the nerve. We exist to support the one mission of the Army, “to fight and win our Nation’s wars, by providing prompt, sustained, land dominance, across the full range of military operations and the spectrum of conflict in support of combatant commanders.” Rise and Fall of the TCAE One of the first things Intelligence and Security Command (INSCOM) did after its creation was to conduct an echelon above corps (EAC) intelligence organization and stationing study. It was this study that recognized the need to provide cryptologic support to tactical military intelligence units. To answer this requirement, INSCOM fielded technical control and analysis elements (TCAE). These TCAE’s were found at every echelon but played a vital role at what was then called the MI brigades at echelons above corps (EAC). In the past, each of the ground component commands had a regionally aligned TCAE (e.g. Army South TCAE, or AS-TCAE). 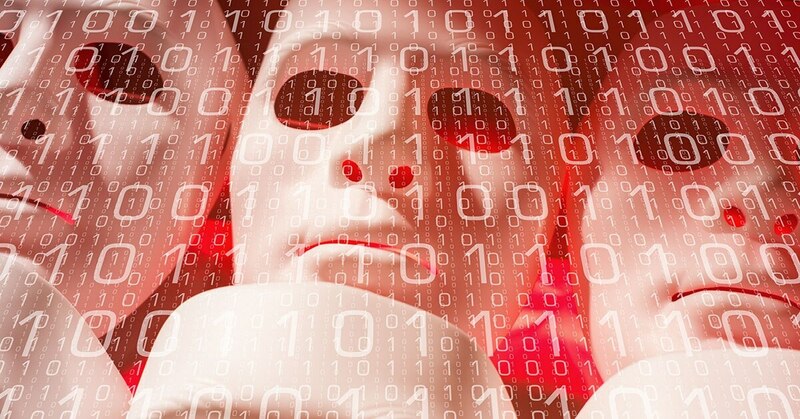 With US midterms approaching, election officials are learning how to combat fake news, malware and troll farms It is a war game with a twist. Instead of army officers, election officials are in charge. Instead of battling against an enemy armed with missiles, defences are choreographed against hackers hidden behind foreign computers. With the US midterm elections fast approaching, more than 160 election officials from across the country have just months to learn how to defend democracy. These public servants have centuries of experience between them, managing polling stations and vote counts across 38 states. They are experts in dealing with foul weather, irate voters and fights between rival candidates. But none ever expected to be on the front line in a battle against Russian hackers. Today’s responsibilities include patching up vulnerabilities in voting machines, preventing tampering with electronic records and stalling the spread of disinformation through social media. The U.S. Army's opportunity to carry out the first comprehensive modernization of its combat equipment since the Cold War ended may be slipping away. That opportunity was created by the election of President Donald J. Trump in 2016, but now the budget walls are beginning to close in, and the Army is taking too long to get its act together. The latest evidence that the Army may be headed for yet another false start on modernization was provided by the Secretary of the Army himself, Mark Esper, in remarks Monday at the Atlantic Council. As reported by Byron Callan of Capital Alpha Partners, Secretary Esper stated that the service plans to prioritize readiness until 2022, and then turn to the procurement of a new generation of combat systems. American howitzers appear to be making a resurgence after nearly two decades of frequently being relegated to other duties. The 2019 Army ammunition budget allocates more than $376 million toward the purchase of high-explosive and Excalibur rounds, which have been fired more frequently in the fight against the Islamic State than in the previous 40 years. The move is striking, given how marginalized artillery was in America’s post-9/11 wars. A decade ago, as a freshly minted Army artillery officer trained in the fundamentals of setting up and firing howitzers, I could compute ballistics by hand and correct the fall of artillery shells using just a pair of binoculars and a radio. Artillery fired often during the invasion of Iraq and the drive toward Baghdad in 2003. Yet when my first unit deployed to Iraq in 2008, we traded in our self-propelled howitzers for armored trucks and spent the next 12 months of that deployment essentially acting as infantry troops. In the years after the invasion, the United States Army viewed artillery as secondary to having as many soldiers as possible running patrols, staffing guard towers and escorting convoys of supplies. A RQ-8A Fire Scout Vertical Takeoff and Landing Tactical Unmanned Aerial Vehicle System takes off for a flight demonstration. 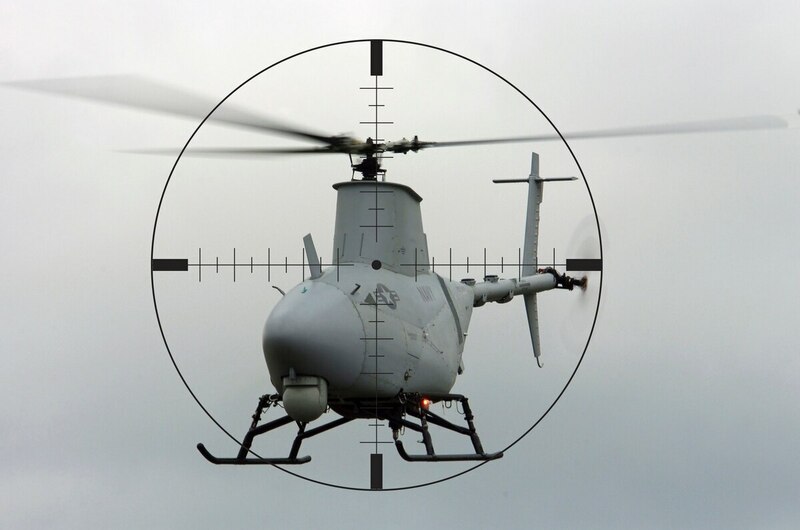 One of the looming questions for future wars is the role of autonomous systems. We are living in an era that blurs the line between science fiction and technological present. This is felt acutely in consumer electronics, but it also has tremendous implications for the future of war. Into this moment comes “Army of None: Autonomous Weapons and the Future of War,” a new book examining the present, past, and future of autonomous weapons by Paul Scharre, a former U.S. Army Ranger now heading a program at the Center for New American Security focused on technology and security.